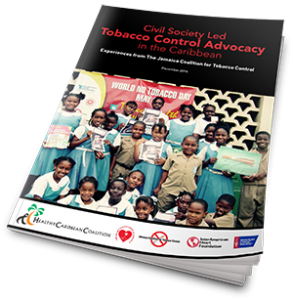 In December 2016 HCC released a report on ‘Civil Society Led Tobacco Control Advocacy in the Caribbean – The experiences of the Jamaica Coalition for Tobacco Control (JCTC)’. The JCTC has recorded remarkable and measurable success. It has been a champion for the implementation of the articles under the Framework Convention on Tobacco Control (FCTC), successfully advocating for legislation in Jamaica despite considerable tobacco industry interference. Its work has been recognised and applauded both regionally and globally. We believe this report, and the experiences and lessons learned from the JCTC, will serve as a resource for civil society NCD advocacy for years to come. We hope that it will be used to bring about the enactment of tobacco control legislation by CARICOM countries as called for in the FCTC which has been ratified by almost all CARICOM countries. The need for action by CARICOM countries in this important area of NCD prevention continues to be of critical importance and requires strong and sustained advocacy by CSOs. The report was also featured on NCD Alliance website here. Read more about the report here, or read the report here. 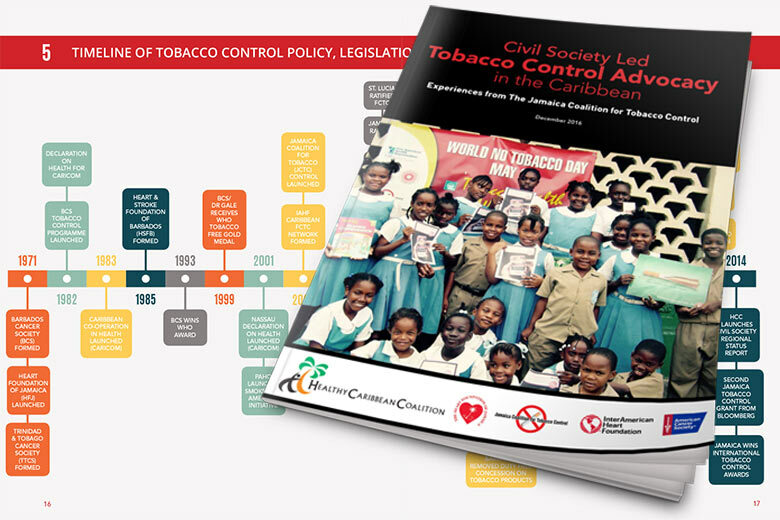 THE Jamaica Coalition for Tobacco Control (JCTC), a tobacco control advocacy group, was launched Friday, May 31, 2002 on World No Tobacco Day (WNTD), and is celebrating its 15th anniversary. The organisation works closely with the Government, health and allied organisations as well as the media to encourage abstinence and prevention of tobacco use in order to attain and maintain a healthy lifestyle. The HCC will be joining the American Cancer Society’s global Prevent20 campaign – a coalition of cancer groups calling on governments to raise tobacco taxes. Prevent20 is a global movement aimed at leveraging the experiences of the cancer community to support advocacy for tobacco taxation. 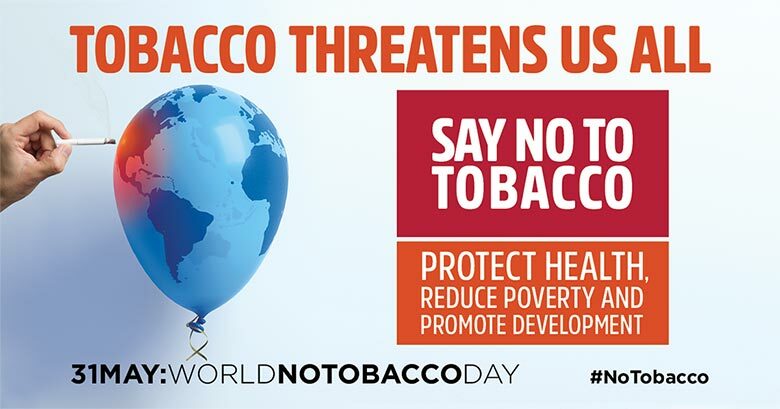 The HCC will be working with regional cancer societies to: build knowledge the benefits of tobacco taxation in plain, non-technical language; learn how to use persuasive arguments to counter tobacco industry claims; and better understand how taxation can contribute to attaining global NCD reduction targets. If you are interested in joining Prevent20 click here.